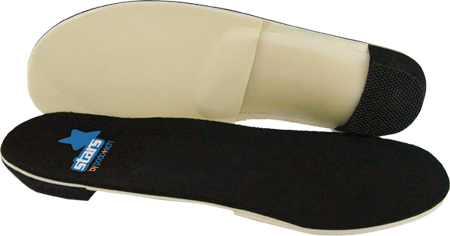 Podotech Stars are the latest innovation in prefabricated foot orthotics. 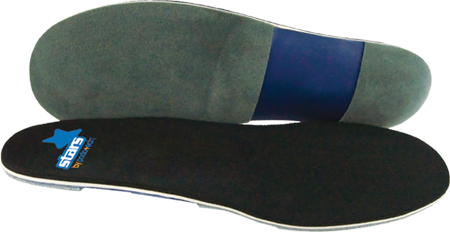 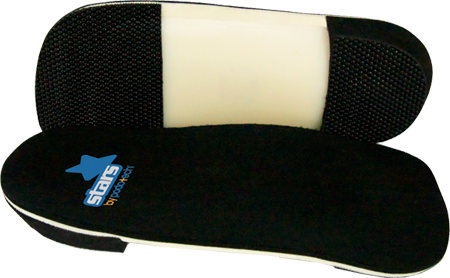 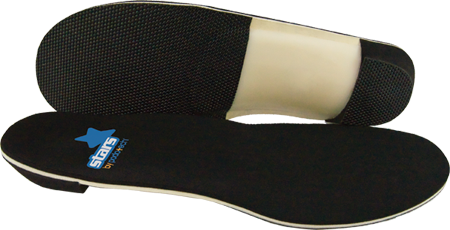 Designed to have the appearance, feel and functionality of custom orthotics. 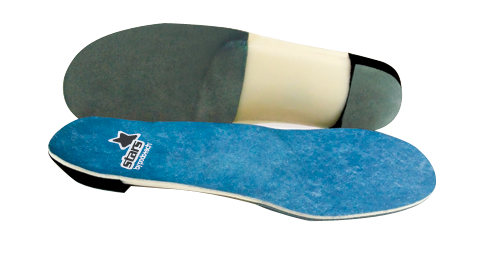 Podotech Stars are thermo-mouldable and offer endless opportunities for customisation. 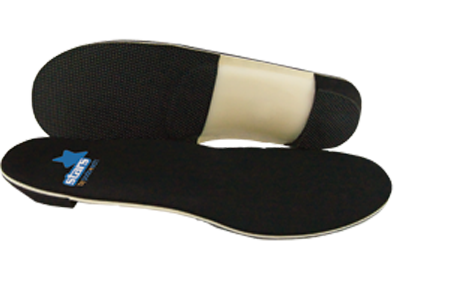 They can be issued straight from the packet or made into custom orthotics through quick and easy modifications.